1981-1989: Over 3,500,000 K-Cars were made in every bodystyle and even used as police/taxi/city vehicles. See how many cars of your model was produced. 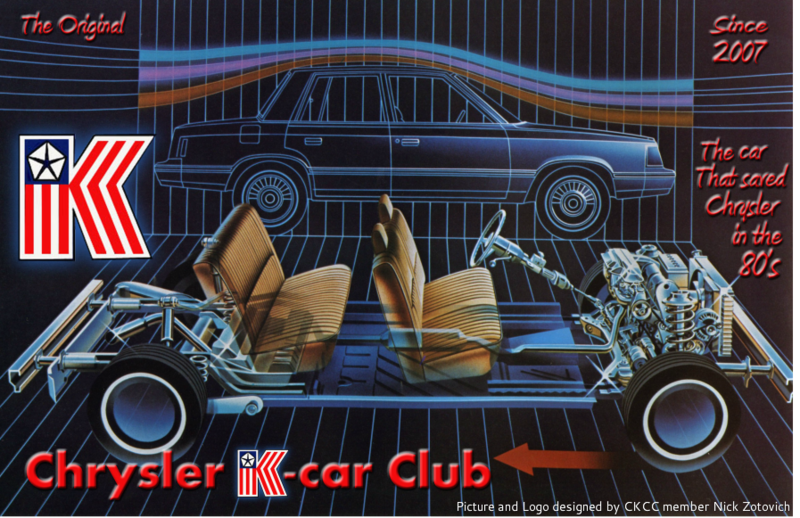 These are all the K Cars produced according to the Standard Catalog of Chrysler between the years 1981 and 1989. There is no breakout available at this time for the Mexican and Canadian K cars. These include Dodge Dart K, Plymouth Valiant K, Plymouth Volare K, Chrysler Magnum K, and Canadian Plymouth Caravelle between 1983 and 1986.